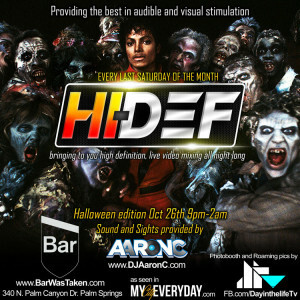 Hey guys so Halloween is on a Thursday this year and that is going to make for a LOOOOOOOOOOONNNNNG Halloween party week! People are starting the weekend before and continuing on from Thursday on Celebrating the Holiday Haunt! 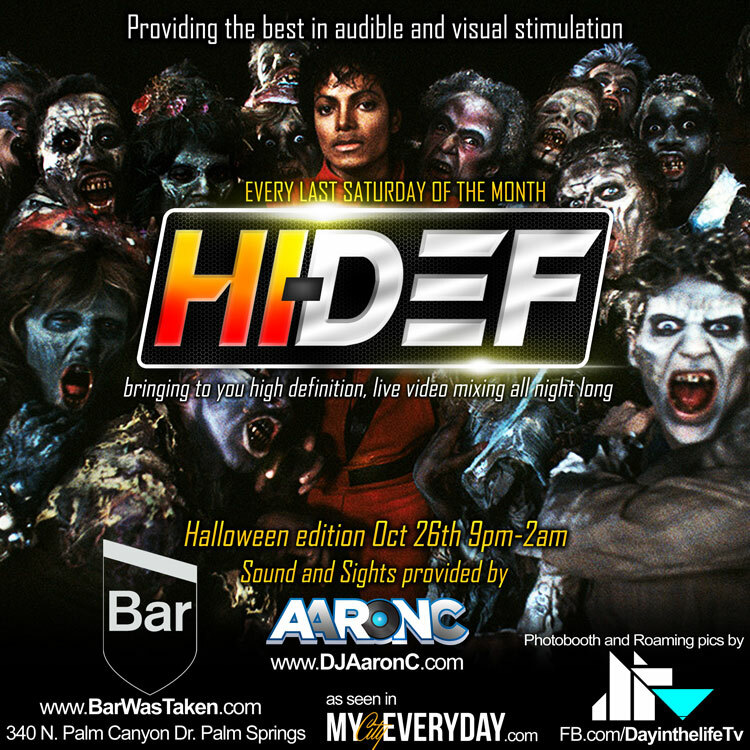 Helder Baez from Dtv (FB.com/DayinthelifeTv) will be in the house taking pictures like always at our “Hi-Def” Step-n-Repeat and inside with everyone in their costumes!!! NO COVER all night and plenty of tantalizing drinks Crafted by the staff!